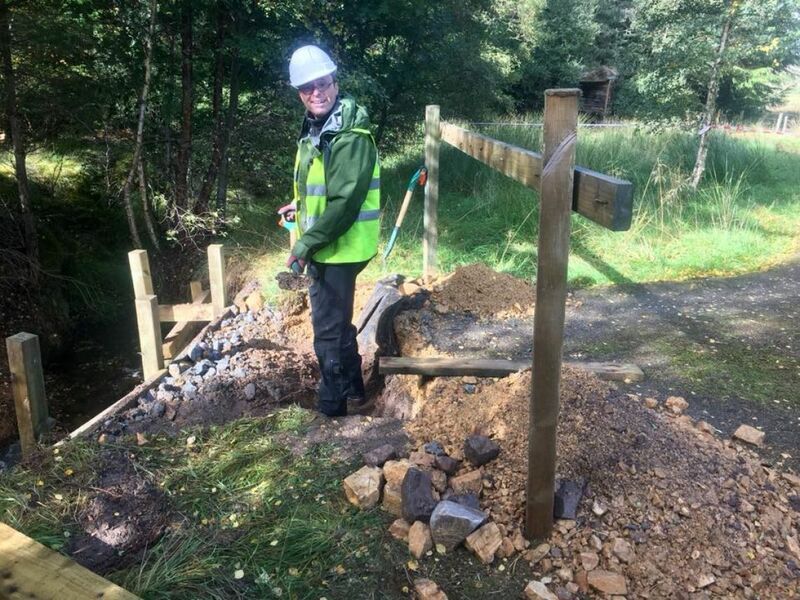 Enjoy a day out on the beautiful Glenlivet Estate while helping our ranger with a variety of practical tasks. Build, repair, cut back, conserve, share, learn and get hands on! Wednesday 8th May 2019 10am - 4pm. BOOKING ESSENTIAL – please phone 01479 870 070 or email graeme.findlay@crownestatescotland.com to book and for further information.